InZync’s last poetry session for the semester will take place this Friday on 6 May. 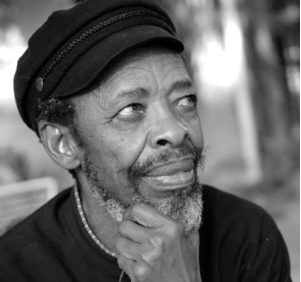 An exciting lineup of internationally renowned poets, who are visiting South Africa for the Spier Poetry Festival, will perform at AmaZink in Kayamandi. Some of the visiting poets include Maram al-Massri from France, Nigerian Efe Paul Azino, South African poet laureate Keorapetse Kgositsile and struggle poet James Matthews. Adrian ‘Diff’ van Wyk will act as host for the night. The evening starts at 19:30, and will celebrate the myriad languages, stories and voices of the visiting poets. Free shuttles from and to BA building from 18:30 onwards.